All you need to know on how to prepare and present your home for sale. Spruce Ups takes ordinary rooms and cosmetically transforms them so you get the most value at sale. Spruce Ups #1 service is our GOLD package, packing a punch for home owners and delivering exceptional value. Our gold package delivers minimum spend solutions for maximum sales result. 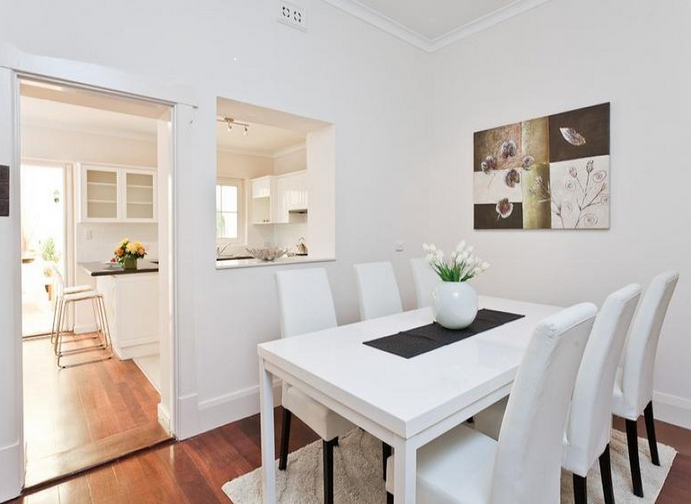 Delivering real results for sellers across Perth, no matter the market conditions. Property staging is the art of preparing and packing your home to extract the most at sale and be competitive against other properties on the market. What Spruce Ups clients are saying about our Gold package - "Fantastic advice and we got so much more for our house. Turn your sale profit into a pot of GOLD. Minimum spend solutions - refurbishing and cosmetic recommendations. Extract extra value from your home - smart solutions for maximum result. Faster sale - less home opens, less headaches. It can be the smallest change that leads to a great profit at sale. 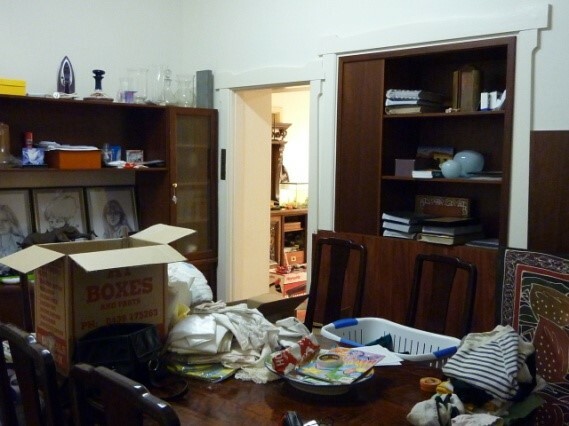 A personal consultation with Perth's leading makeover specialist - Sandy Anderson. This service is great for investors and residential sellers. 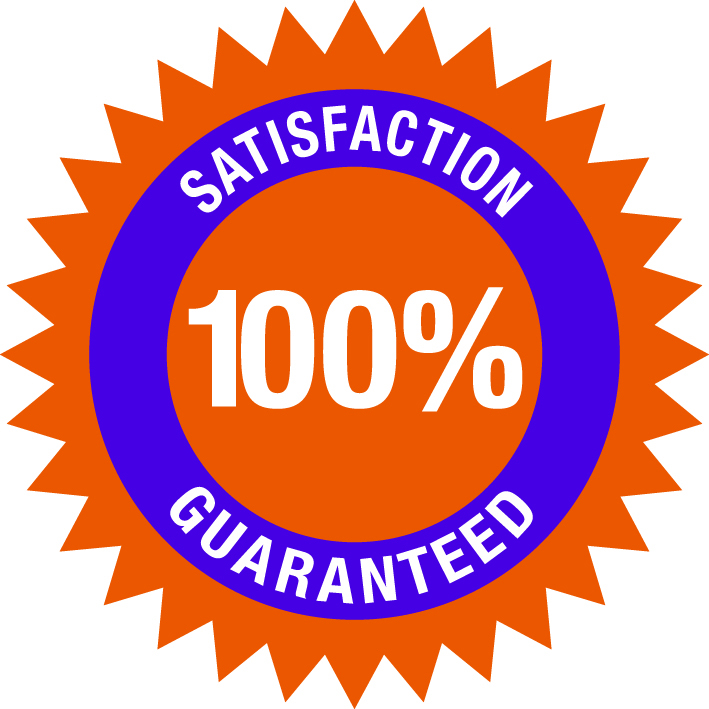 Backed by Sandy's 100% Money Back Guarantee if you are not satisfied.